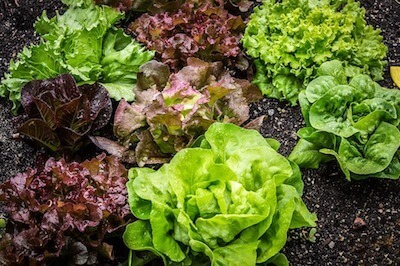 Looking to find out which are the easiest vegetables to grow in your garden? Nothing compares to a fresh and tasty homemade salad. 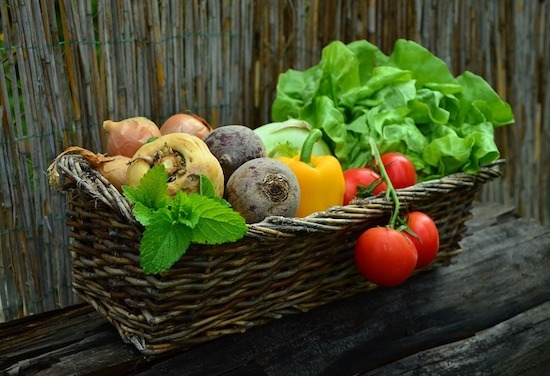 Therefore, with a fair amount of sun and water, the vegetables below will easily grow in any conditions – either in your back garden or indoor pots. “Easy to grow” is a beetroot’s middle name. This sweet, succulent root vegetable can be boiled, baked or used in salads. 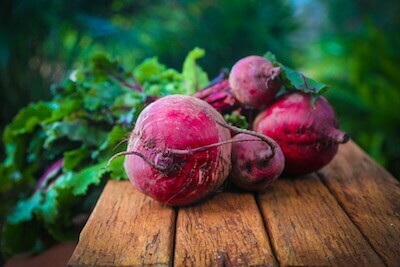 The best time to plant beetroot is anywhere from early spring to midsummer, but remember it needs a moist soil. 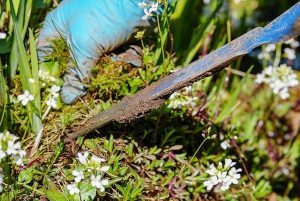 The seedlings need to be thinned at about 5 cm once they grow before you can enjoy the May – September yield. Another versatile ingredient easily found in many home improvement stores, sweet peppers. 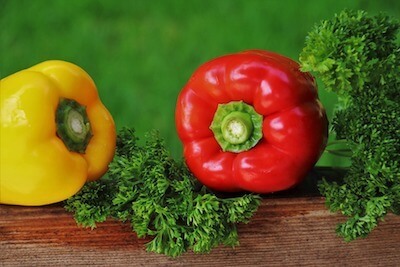 Also known as bell peppers, they can be used in salads and soups, you can bake them or pickle. A root vegetable that grows in a wide array of conditions. 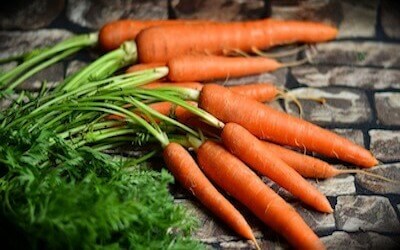 Carrots can grow in any sort of soil, including a rocky one. Even though that means they’ll come out crooked, they’ll still taste good with minimal work involved. For the best results, try the Scarlet Nantes and the Sweet Treat varieties. From healthy snack to salad ingredient, from a key element in the delicious tzatziki sauce to face mask miracle, cucumbers have it all. 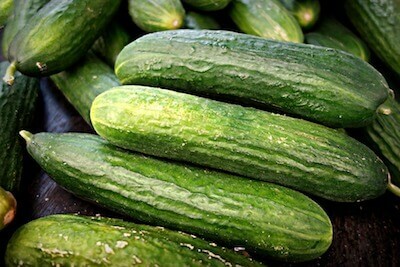 You can even plant smaller ones to make pickles. They need a reasonable amount of space to sprawl in your garden though. 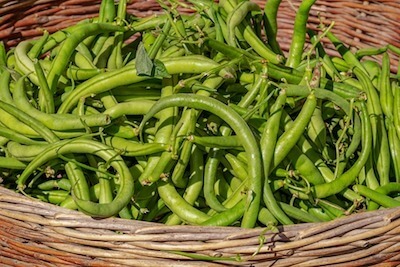 There are a lot of green beans varieties you can try, depending on your purposes. For instance, broad beans are the easiest to plant. You can also try pole beans, but they require a trellis. And if you want a lot of ‘em for freezing and canning, try bush beans. This variety needs more attention, but it also thrives in a squeezed space. Lettuce is a versatile vegetable that can be eaten raw as well as cooked. You can even make oven-baked lettuce chips for a low-calorie snack! 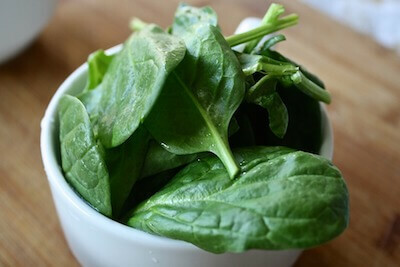 Try arugula too and you’ll pack your meals with iron and vitamins. 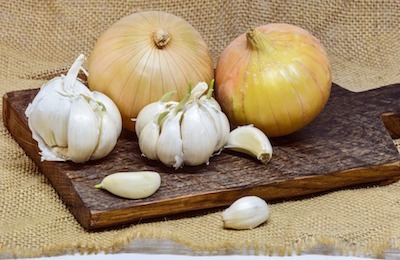 If you’re looking for no-work crops, you need to try onions and garlic. These ingredients can be added to salads, soups, baked meals and so forth. 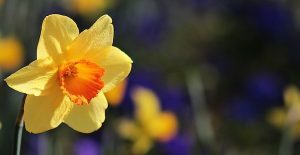 The bulbs and garlic cloves can be planted either in spring or autumn, on a well-drained soil. Talking about versatility, potatoes can be mashed, baked or boiled and are healthy as well as nutritious. 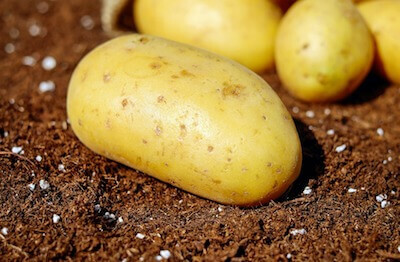 They are planted in early spring, and you can find potato bags in nurseries or home improvement stores if you want to grow them indoors. When you see green shots emerging from the soil, you just need to add more compost in the bag and repeat until you have a full bag. 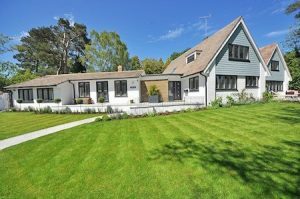 The process for outdoor planting is quite similar, just remember to water them regularly. 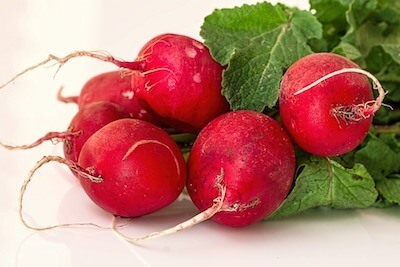 If you like salads and you’re a novice gardener, radishes are the perfect way to start. The seeds are easy to plant in spring or autumn; you just put them directly in your backyard or in a pot, and voilà: a tasty, fibre and vitamin-packed salad ingredient. “I’m strong to the fin-ich cause I eats me spin-ach” which is packed in iron and a great addition to salads, rice or omelettes. Besides, it’s easy to plant and, if you pick its mature leaves, new ones will grow faster. Basically, the more you eat, the more you get. Love the tangy taste of onions, but want something less sharp? 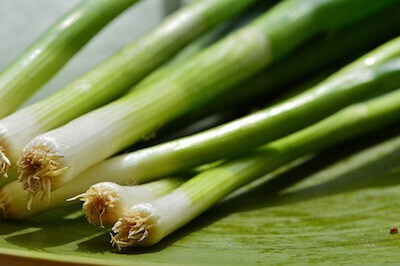 Spring onions like Performer are a great addition to your garden. Pro tip: mint planted in the spring onion beds can get rid of pests like onion flies. 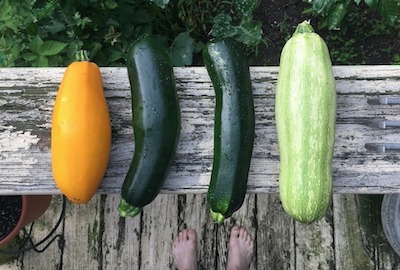 A yielding plant, summer squash has the great advantage of requiring just a few seeds before you can sit back, relax and enjoy the tasty results. The only requirement is not to plant it in an open space that’s exposed to strong winds. Summer squash needs to be harvested when it reaches about 20 – 25 cm in length. Succulent and aromatic, garden-grown tomatoes are a real summer treat. 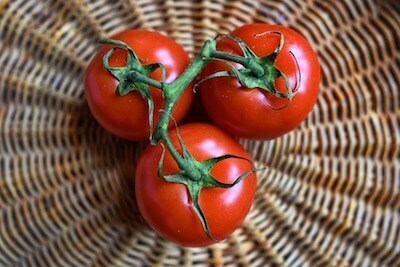 While technically a fruit, tomatoes can be added to salads, soups and stews. You can buy a starter plant kit from any nursery and you’re good to go. There are plenty of easy-to-grow vegetables available in nurseries and home improvement stores. Some of them need a bit of watering, thinning or trellises, but they’re still easy maintenance compared to other vegetables. 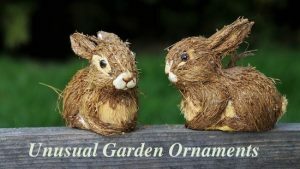 That said, what do you plan to grow in your garden? 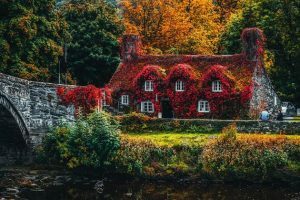 What have you tried so far and worked and what didn’t?